"After Riesling, Spätburgunder (Pinot Noir) is the most important grape variety in the Rheingau. It brings forth elegant wines for demanding tastes – as is our 2015 Spätburgunder. Appealing for its bright red color and hint of strawberry. 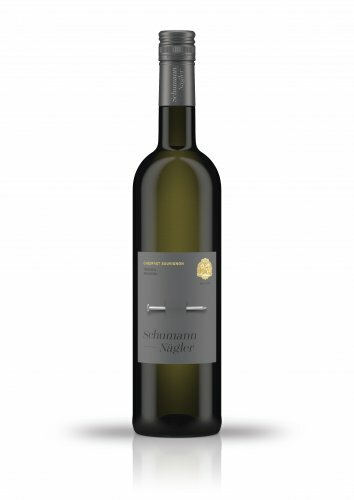 Its clear structure and well-integrated tannins make this complex Spätburgunder an optimal partner for hearty pasta dishes and ragouts." 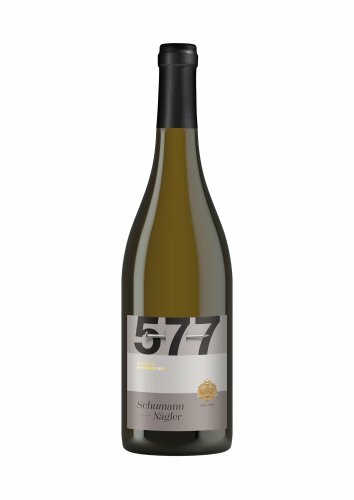 "Our family has cultivated grapes in the Rheingau since 1438. The year 2013 marks the 575th vintage harvested by the estate. To celebrate this jubilee, we developed a very special collection of wines: the 575 Cuvées. The components for the red Cuvée N are sourced from our best Spätburgunder sites. 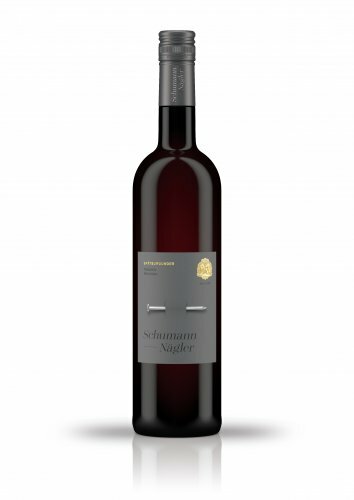 Elegant, with aromas of cherries and blackberries. Harmonious, with well-integrated, subtle tannins. An optimal partner with ripe Camembert or grilled rib-eye steaks. A wine for connoisseurs!"